I predict a riot! 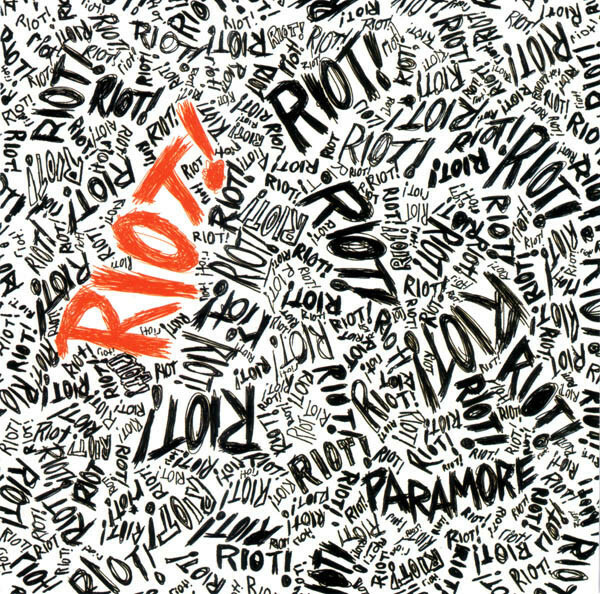 The band Paramore's second album from 2007 "Riot!" that is! We talk about Rock Band, how it introduced Ramsey to one of this band's songs, and the colors on the plastic guitars! Stage banter: good or bad? And who is definitively the hottest dad on TV's "Riverdale?" All this and MORE!